To quote the infamous Lord Byron, “there is pleasure in the pathless woods”, something that every hiker knows. Step into nature and rediscover a simpler measure of time, pleasure in silence and early mornings with just a thermos and a rose-orange sunrise for company. 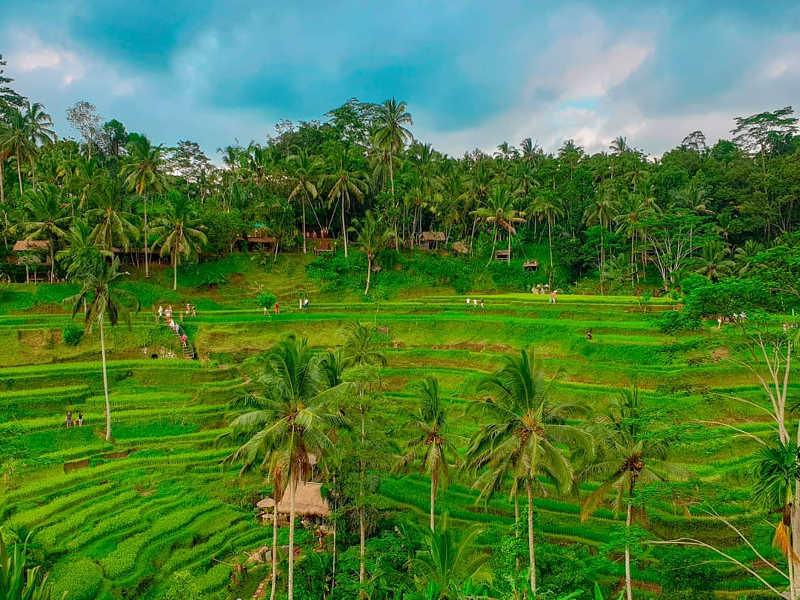 These instaworthy hiking trails offer the adventurous traveller an opportunity to recharge, stay fit and meet fellow hikers from all over the globe. 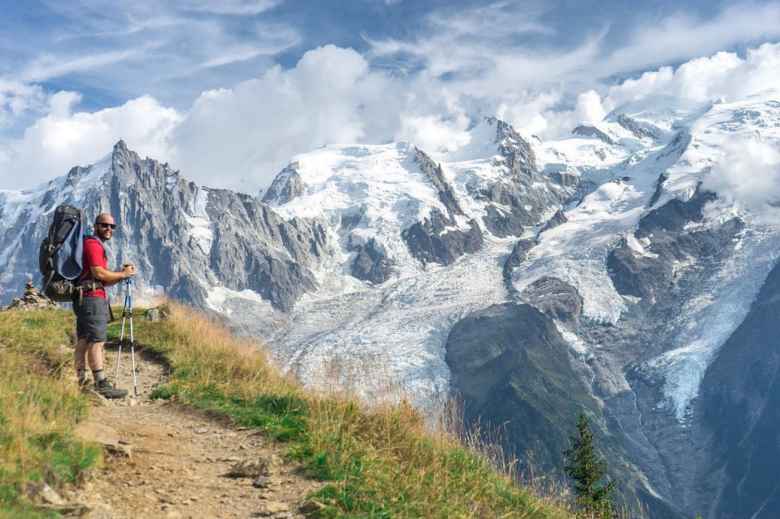 The Tour du Mont Blanc, which takes in France, Italy and Switzerland, is one of the world’s most beautiful hikes. It is 170km long with 10,000m of ascent! You’ll start and finish in Les Houches, France, just south of Chamonix. 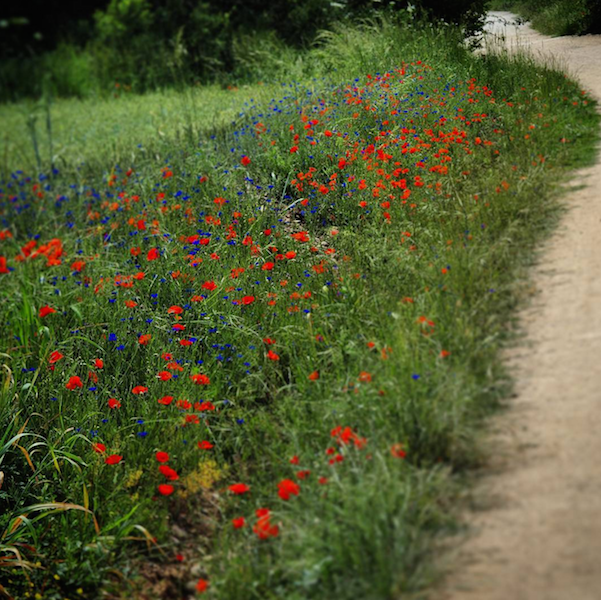 The circular tour takes in spectacular mountain views, you’ll walk through fields of wild flowers, past ibex and even over a swaying suspension bridge. Nights are spent in small, cosy refuges (mini-mountain chalets) or in hostels or B&B’s with great pub fare. The path is safe and well sign-posted so you won’t need a guide, just a certain degree of fitness with most days averaging around 15km. Spring and summer are the best times to walk the Tour. Find affordable flights to Chamonix here. Popularised by the film Wild, this mega trail is 4,279 km long and extends from the US/Mexican border in the South to the US/Canadian border in the North. It is incredibly scenic and takes in 25 national forests and 7 national parks. It’s impossible to complete the entire trail without a significant investment of time (5 months). 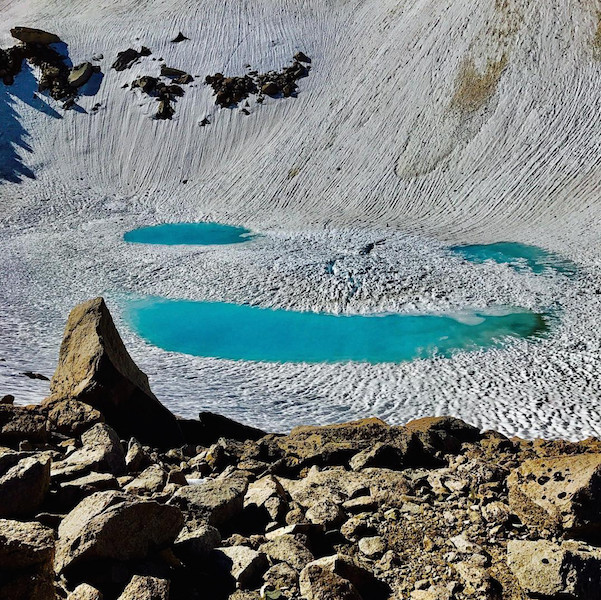 If you only have a week or two choose a bite-sized section such as the popular John Muir Trail section. The hiking season lasts from July through September. Fly into San Francisco or Los Angeles and make your way to the trail from there. For solitude choose the Klamath Mountains in Northern California. Find cheap flights to San Francisco here. 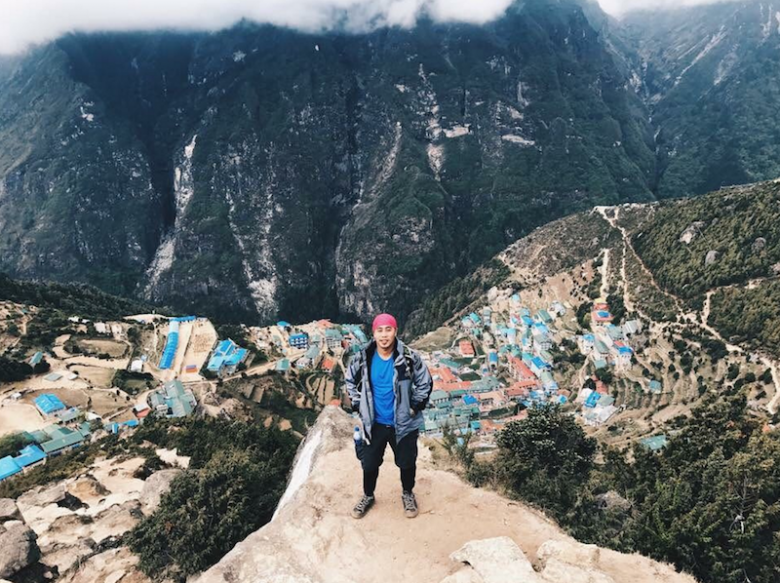 For most of us Everest is pie in the sky, however if you’re looking for a picturesque way to experience the beauty of Everest without the risk, the Everest Base Camp Trek is for you. Extremely popular, this 14 day hike privileges visitors with views of the world’s tallest mountain while meandering through villages and monasteries giving the visitor insight into Sherpa culture. It is advisable to hire a Nepalese guide for around $15-$20 a day as it supports the local community. Do not eat the yak meat, stay vegetarian for the duration of the hike as the meat is usually quite old after the first few days of trekking with no refrigeration on the hike. Pay less when you book a tour in Kathmandu, but make sure that the tour company complies with the Trekking Agencies Association of Nepal (TAAN). Book cheap flights to Kathmandu here. 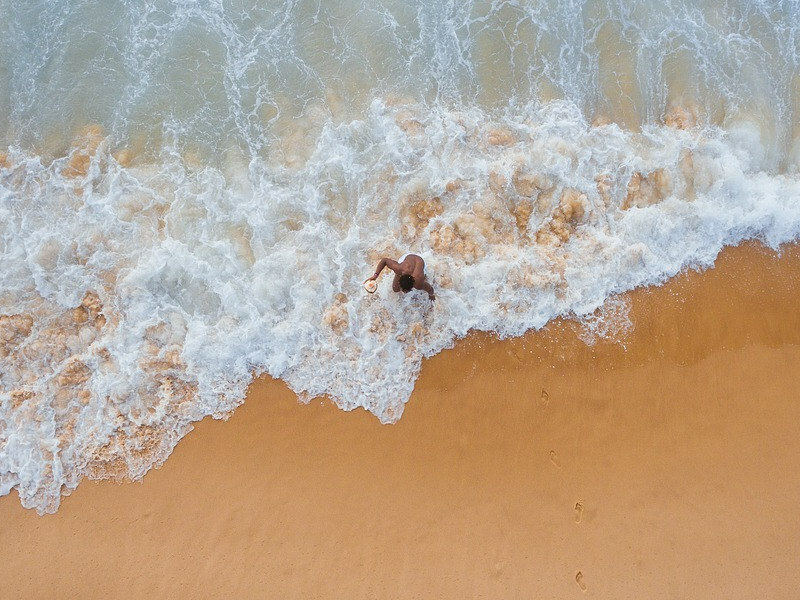 The best months to visit are from March to May and September to December. 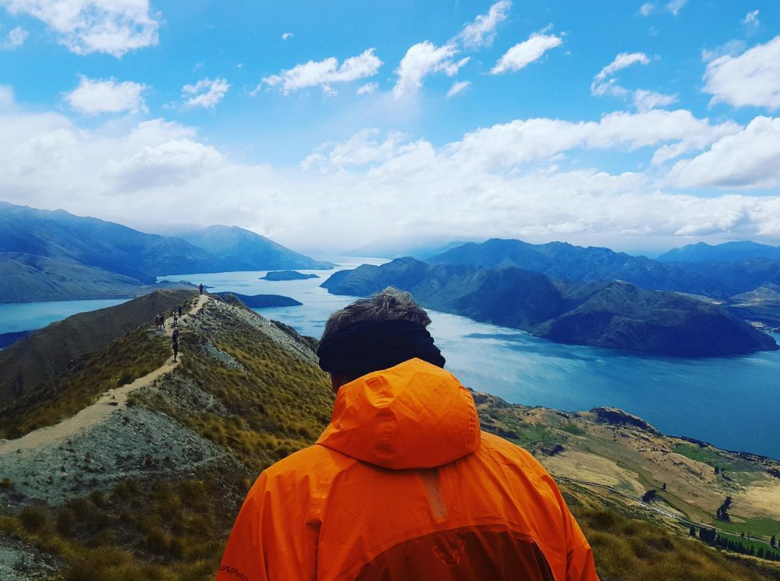 Conquer the landscape of Middle-earth when you take on New Zealand’s beautiful Te Ararao trail. Each island will take up to 80 days to walk, but you can choose a simple 6-day route or just a day route such as this popular walk. To get to the start at Cape Reinga take a flight or bus from Auckland to Kerikeri, then tourist bus (or transport service) from Kerikeri (or Paihia) to Cape Reinga. You can stay in Departmnet of Conservation huts for a minimal fee, find out more here. September to December are the best months to do the trail if you are heading south. There is no permit or fee required to walk Te Araroa. Find cheap flights to Auckland, New Zealand here. Larger than Belgium, this US National Park receives only around 10 000 visitors a year. The extreme beauty of the landscapes, the freezing temperatures and its remote location make it an appealing destination for intrepid hikers. Stand next to mighty glaciers and camp in the wild. Trek from the Atigun Pass to Anaktuvuk Pass (112km) in the Brooks Mountain range. 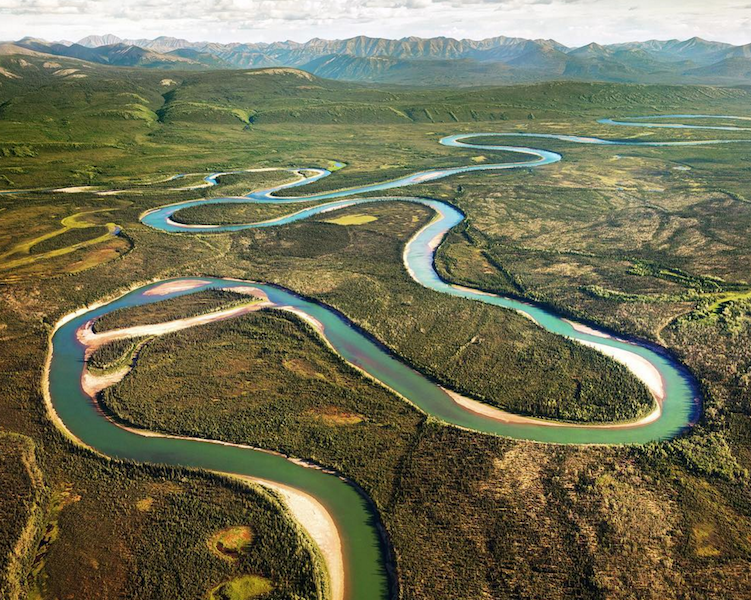 Fly to Anchorage, then to Fairbanks (the headquarters of the park) then take the Dalton Highway Express shuttle ($172 per person each way) in the direction of Prudhoe Bay. Arrange a pick-up location and time beforehand. This is for experienced hikers. Find affordable flights to Anchorage, Alaska here. 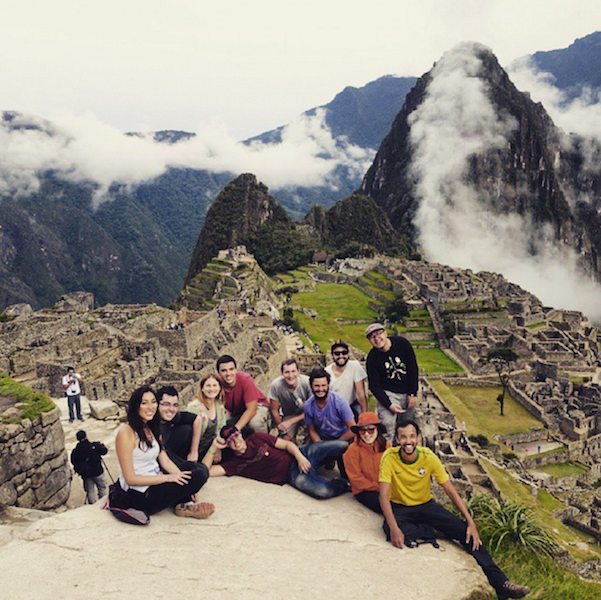 Experience the beauty of Machu Picchu by walking to this amazing Incan citadel on one of three routes. There’s the Classic Inca Trail (4 days), the Sacred Inca Trail (2 days), and the Salkantay Alternate Trek. We recommend the classic, which is 48km long. 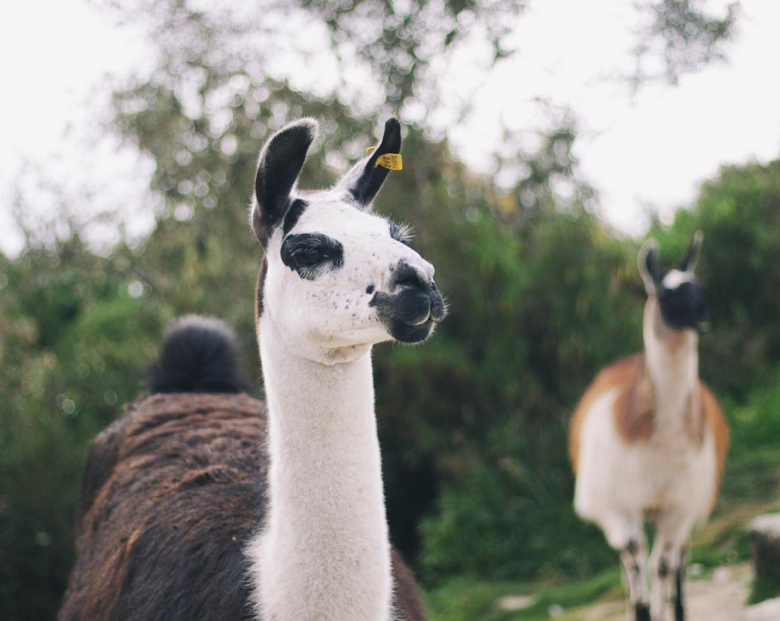 You’ll definitely encounter some curious llamas and get to experience traditional Peruvian cooking. 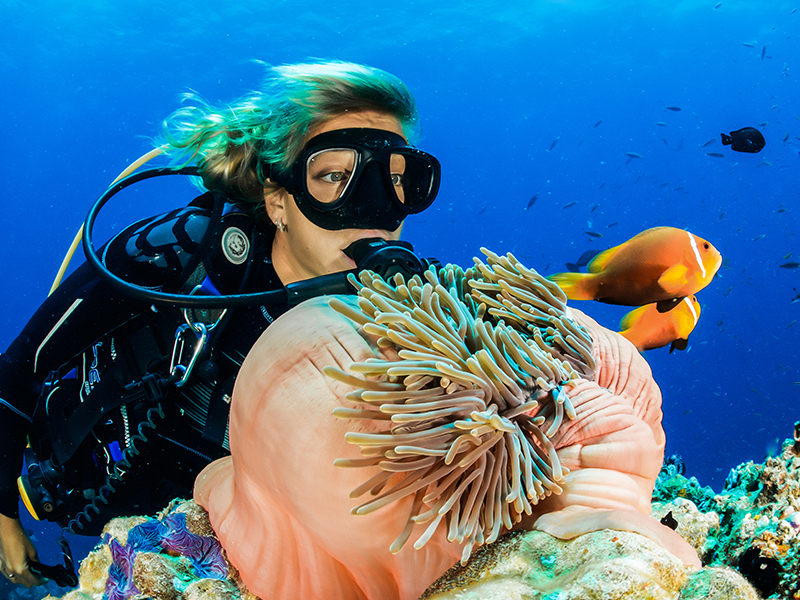 Book your flight for the adventure of a lifetime here. Definitely one for the bucket list, Kilimanjaro’s ice cap is melting and there has never been a better time to book your ticket to climb the highest mountain in Africa. 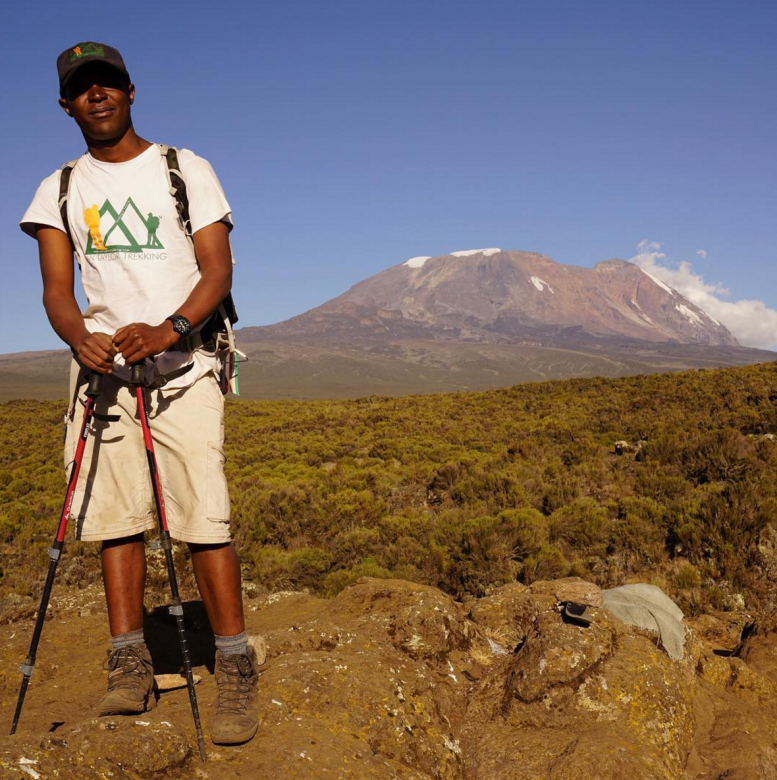 The 7 day Machame route will take you through five distinct ecosystems. 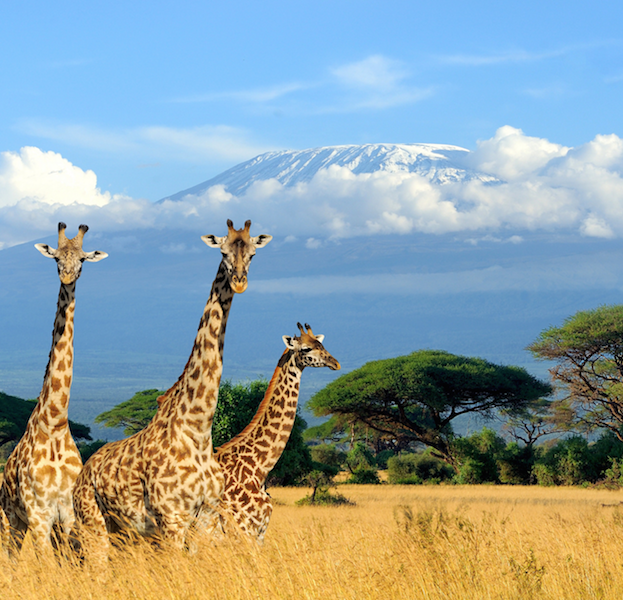 Find cheap flights to Kilimanjaro International Airport here. 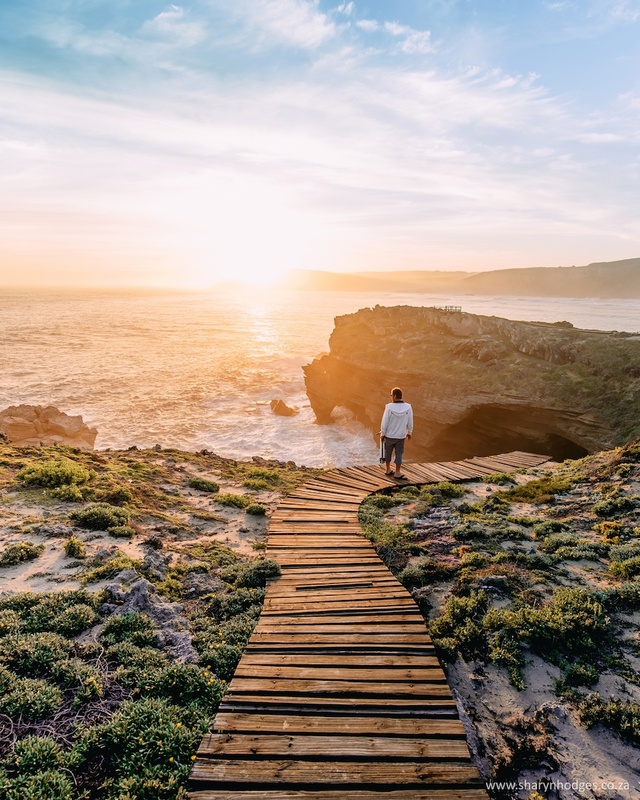 The original pilgrimage (known in English as St. James’s Way) is a popular choice for travelers seeking spiritual enlightenment, a respite from the craziness of modern life or just a good old-fashioned hike with some delicious cheese, wine and olives thrown in. 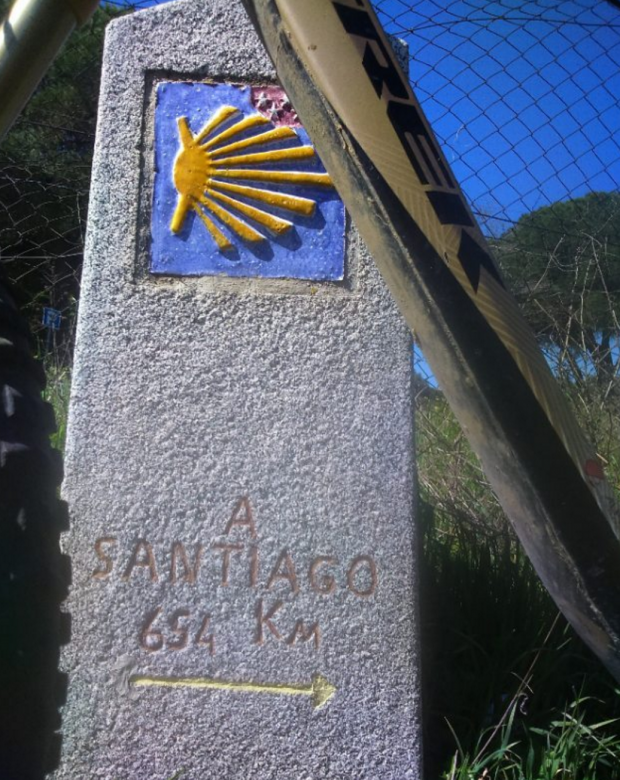 The last 100 km from Sarria to Santiago in Spain are quite crowded but are recommended for those wishing to meet many other fellow travellers. A quieter option is the route from Lisbon, Portugal to Santiago, Spain. Given how affordable flights to Lisbon are from South Africa this makes for a very wallet-friendly holiday. Find cheap flights to Lisbon here. 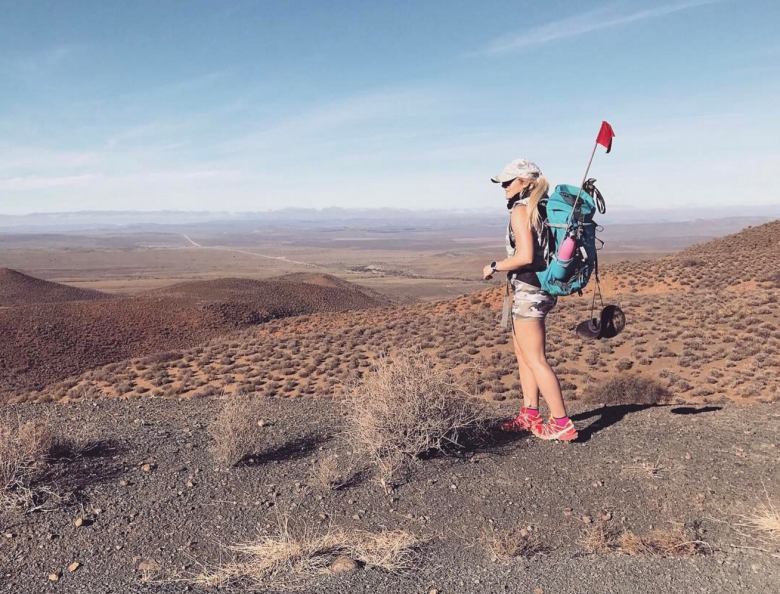 South Africa’s more extreme answer to the Camino de Santiago, the Tankwa Camino is a 250 km, 10-day hike which takes place a few times a year and will test your mental and physical endurance. You will walk through the inhospitable but starkly beautiful Karoo, once an inland sea. 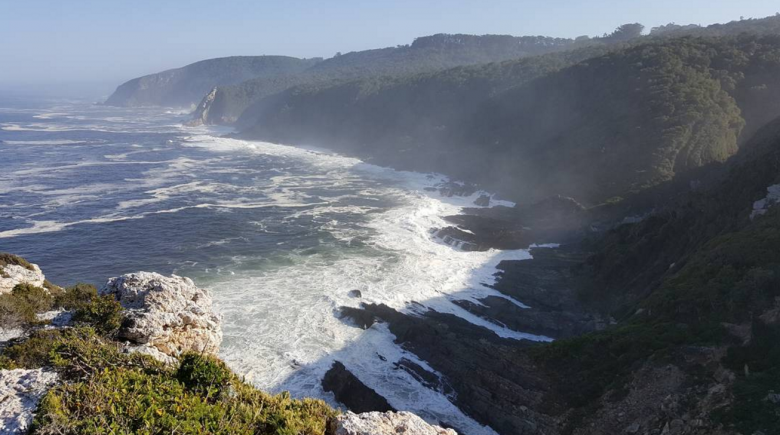 Most South Africans have heard of this unbelievably beautiful Garden Route hike, named after the elusive Cape clawless otter, you may also have heard how tricky it is to secure a spot unless you book way in advance. Book your place on one of the world’s most scenic hikes here. 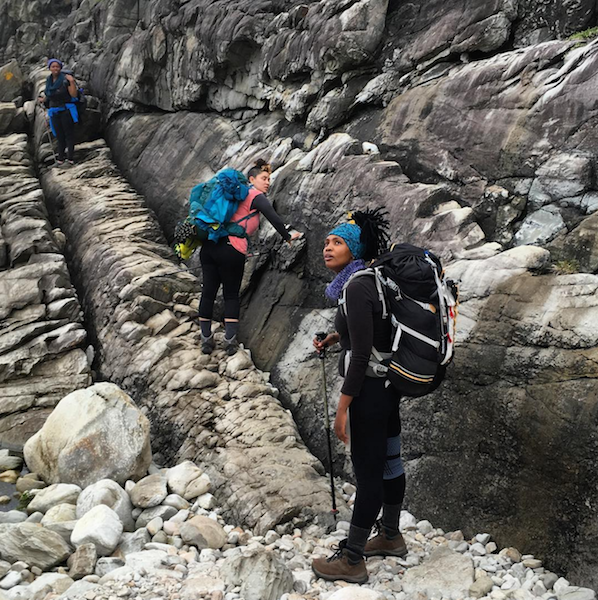 The hike is 42 km long and takes five days and four nights to complete. Do you not organize trails to Japan — the Kumano Kodo trail ? I’m sure our direct sales team would be able to assist with a quote and making a reservation. You can contact our direct sales team, Travelstart Live by calling 021 020 0559 (Monday – Friday) or by sending an email to live@travelstart.com with all details exact dates of travel, routing, what all you are interested in doing, budget and number of passengers. One of our agents will then get back to you with a quote within 48 hours.